I want to make a ice cream cake, can I freeze this frosting? Hi! I’ve frozen the frosting, and I didn’t have any issues with it. Hope that helps! 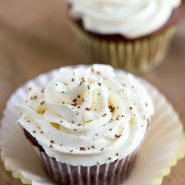 Thanks for sharing this recipe, the buttercream is amazing! Hi! How warm will it be? 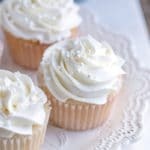 I lived in hot area for several years, and my kitchen was regularly 80+ F. When my kitchen was that warm, the frosting did get softer faster, and I found that I needed to chill it sooner. This tastes delicious. I have beet sugar in Poland, and the grains are somewhat larger than cane sugar, so I increased the beating time and it still worked out wonderfully. I also added some powdered food color to the milk/flour mixture as I was cooking it, and used maple flavoring instead of vanilla. That’s great! Thank you for your note about using the beet sugar. I’m glad to hear that it worked out with the larger sugar crystals. =) Thank you for coming back to comment! Can you pipe this frosting? I’m looking to cover a cake in rosettes. You can. I’ve used it to make rosettes, and it worked just fine. Does it matter what kind of milk you use? and is it stable enough for decorations? No, you can use anything from skim to whole milk. Whole milk will give you a richer frosting, but any % milk will work. I’ve used it for basic piping, rosettes, and borders. Hope that helps! Can I use a milk substitute? What milk substitute did you want to use? 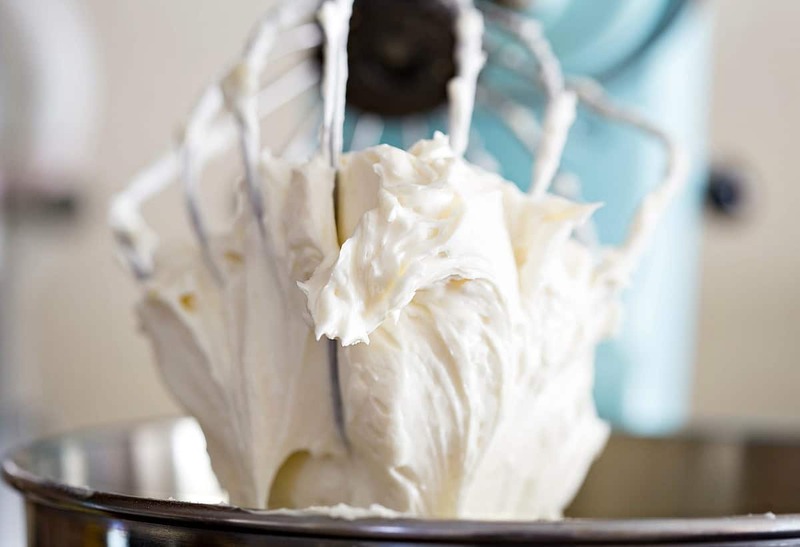 OMG the best buttercream ever light fluffy and yummy . Thank u so much for such a great recipe . Can I add chocolate powder to make chocolate frosting ??? Thank you so much! I’m so glad that you liked it! 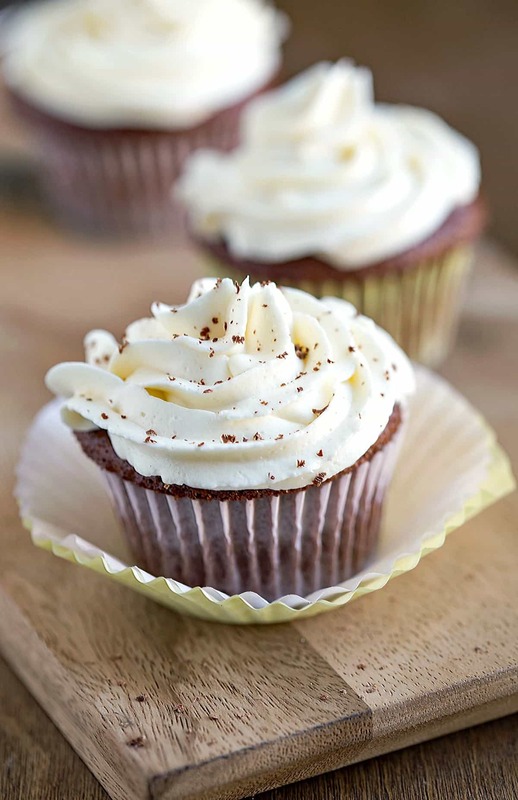 Here are the directions for making the chocolate version – whipped chocolate buttercream frosting. << If you click, it will take you to the other recipe. Yes but I think you should put any kind of melted chocolate (I think dark works the best). 5 stars. Best frosting we have ever had! Pain to make compared to other recipes but it is like silk and light, not sugary!! I am stuck making this from now on b.c. I won’t make any other kind from now on. Excellent. How do you convert this to a chocolate icing? 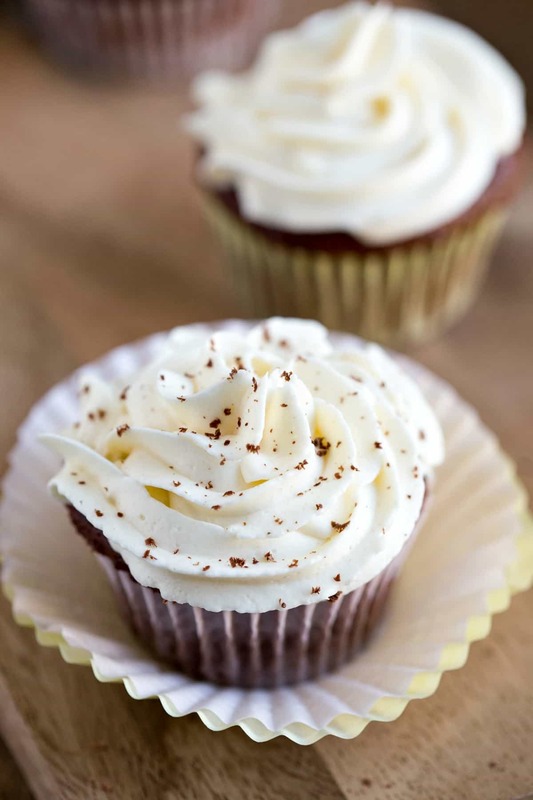 Here are the directions for making the chocolate version – chocolate whipped buttercream frosting. Hi! My 8yo is making frosted cookies for market day at school and I was looking for a frosting less sweet than butter cream. This sounds perfect, but how long could it be out of the fridge? It is going to depend on the temperature of the room where the cookies are stored. If it’s cooler, you should be ok for 4 hours. Some people have said they’ve left it out for up to 8 hours, but I haven’t tried that. Hope that helps! 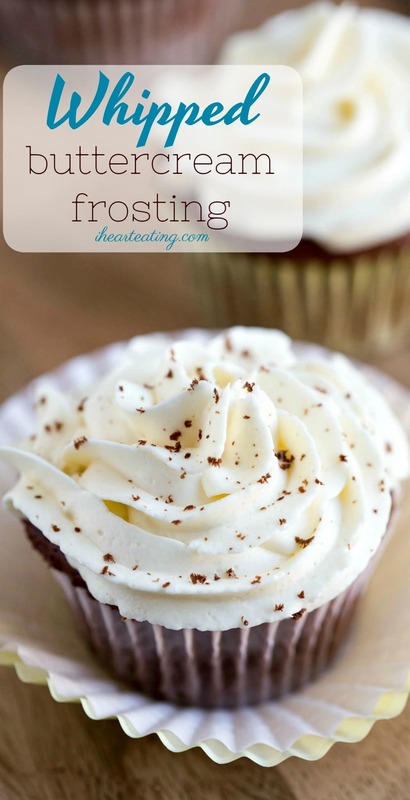 This is my favorite frosting recipe i used to be a diehard buttercream only frosting lover but this is perfect! 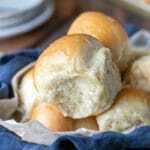 I just tried this recipe, and my gosh! I love how this is not overly sweet! I am not the greatest of cooks and I did this with trial and error. My first milk and flour mixture was lumpy. So I tried once more and I got it right (tears). The texture was really smooth too! Unlike the powdered sugar versions I tried, it has powdery texture when you eat it. This one is perfect!!! Will this frosting still come out if I half it? I am using this for some sugar cookies..Thanks! Yes, you can make a half batch. You’ll just want to use 4 tablespoons (1/4 cup) of flour when you do. Hope that helps! Did it form a skin as it cooled? Hi, I’m wondering if you converted your measurements to grams by weighing them yourself or if you used an app? My only other comment would be that it takes AGES for the milk mixture to cool. I even took it out or the pan, but it still took over an hour. It’s a brilliant recipe but not one to go for if you’re in a rush. Thanks for a great solution to the sudden discovery there’s no powdered sugar in the cupboard AFTER you’ve baked the cake. Agreed! It does take a while for it to cool down. You can set the pan in an icewater bath or even chill it if you need to speed the process along. How long does this keep for? If i make it ahead and refrigerate it, will it still work ok? This frosting will keep for up to 4 days in the fridge. I think it works better to frost the cake or cupcakes and then store in the fridge rather than making the frosting, chilling it, and then using it. Hope that helps! Can I freeze the extra frosting? 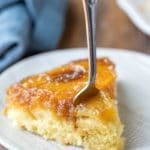 Very nice recipe … can I use it under fondant ? Thank you! Unfortunately, I don’t do much fondant work, and so I’m afraid that I’m not sure how well it will work. Hi, delicious frosting! Can I freeze the extra? Hi! Thanks! I’ve only frozen it on cupcakes that were already frosted. It worked out well that way, but I haven’t tried to freeze it and then use it to pipe or spread on a cake.